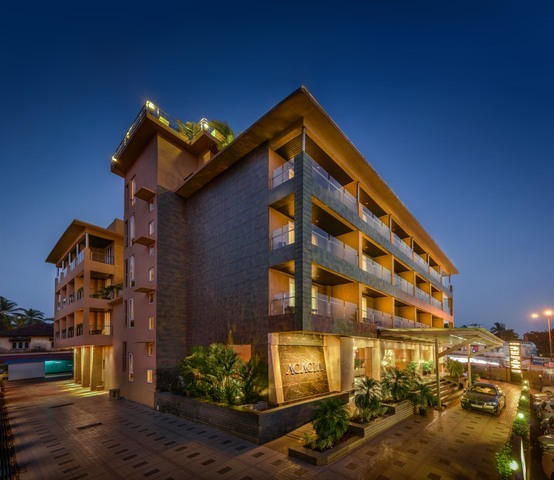 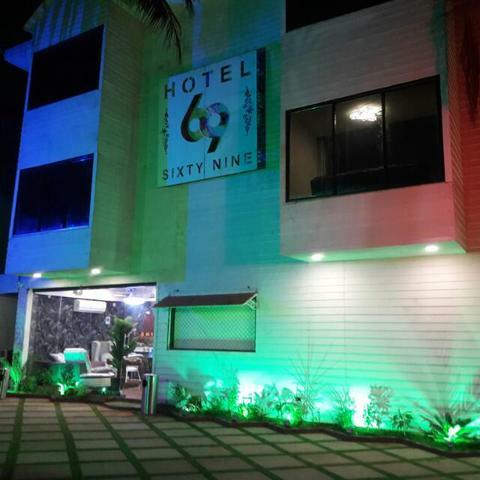 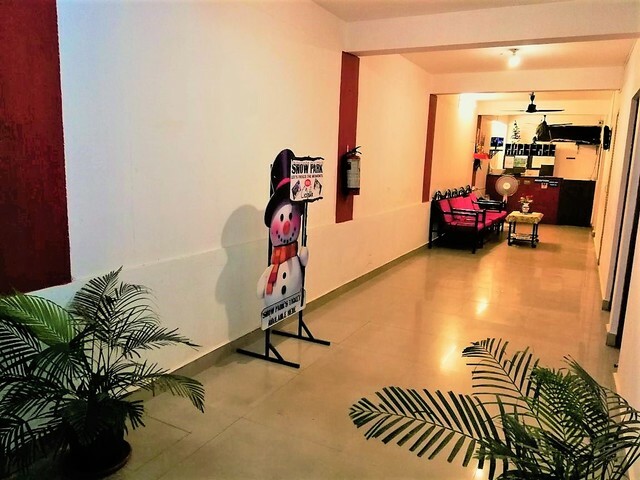 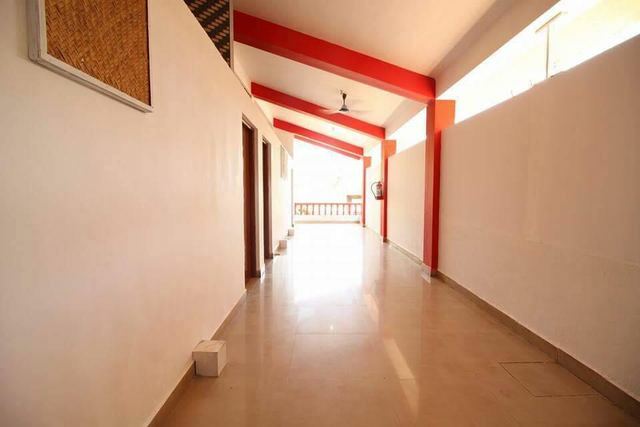 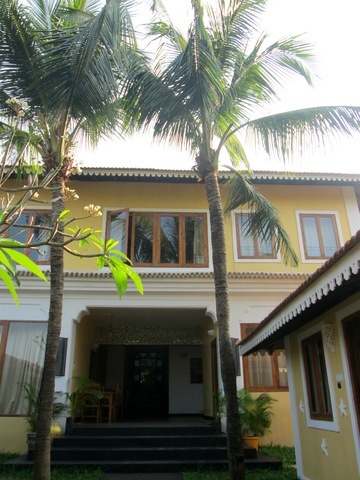 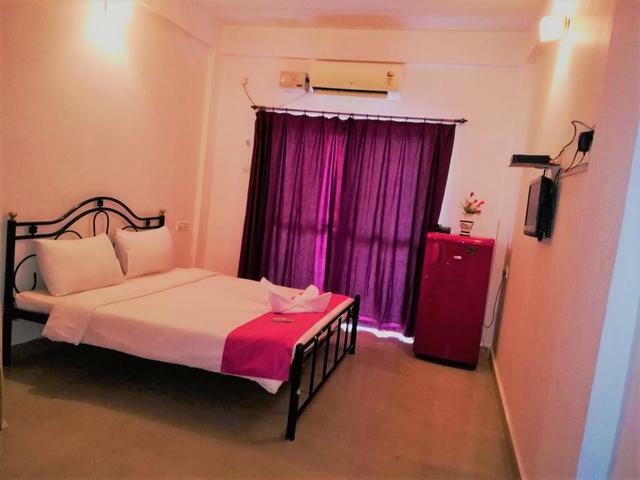 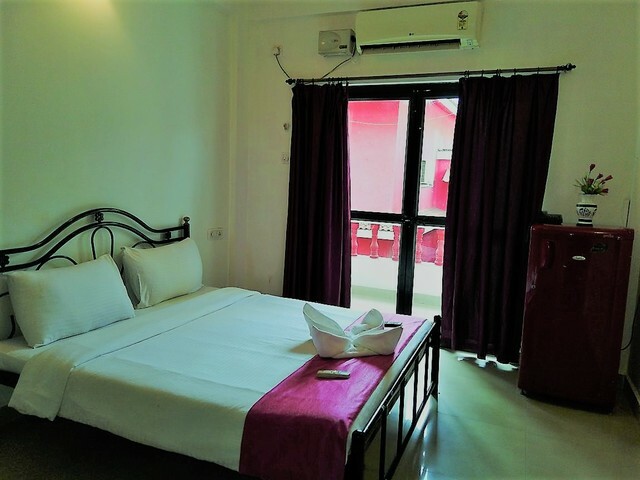 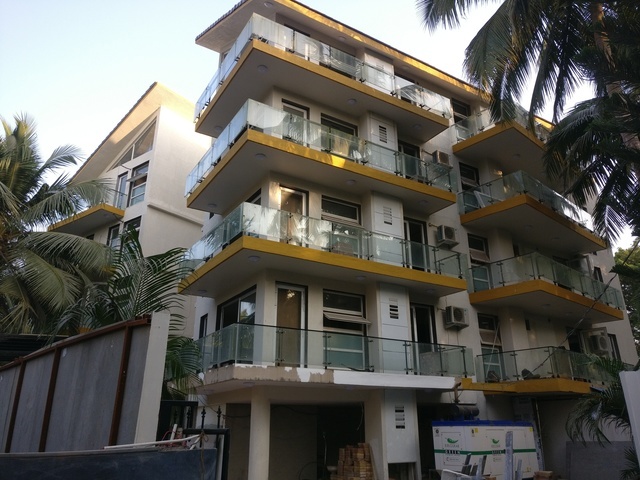 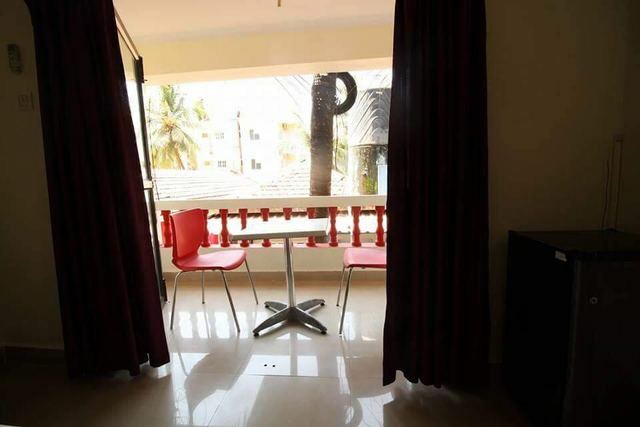 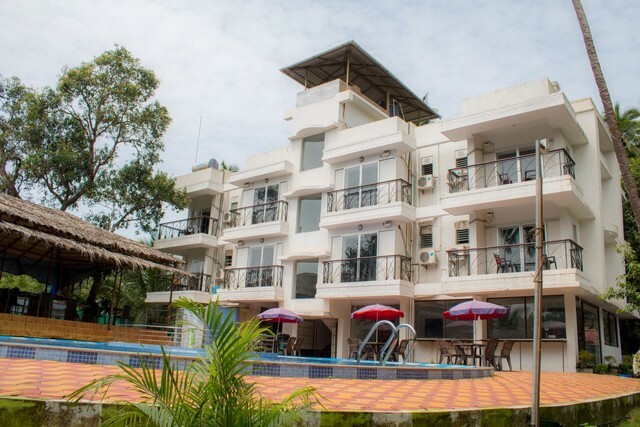 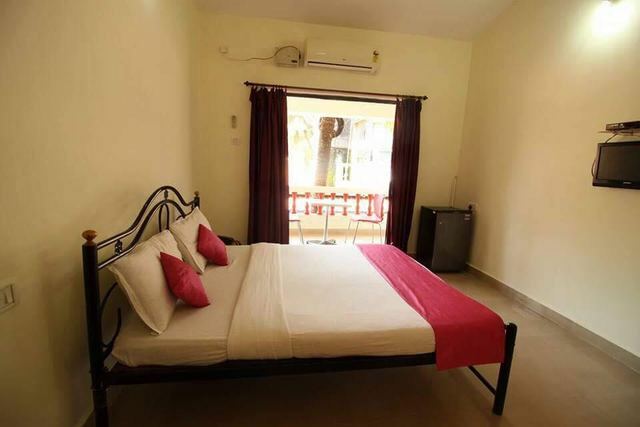 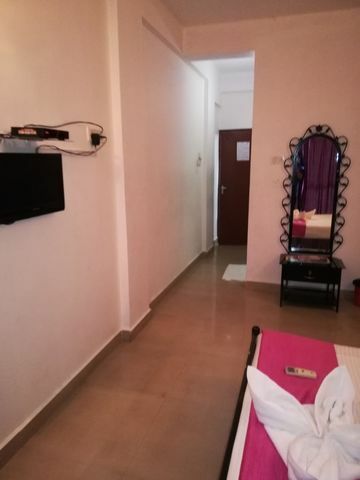 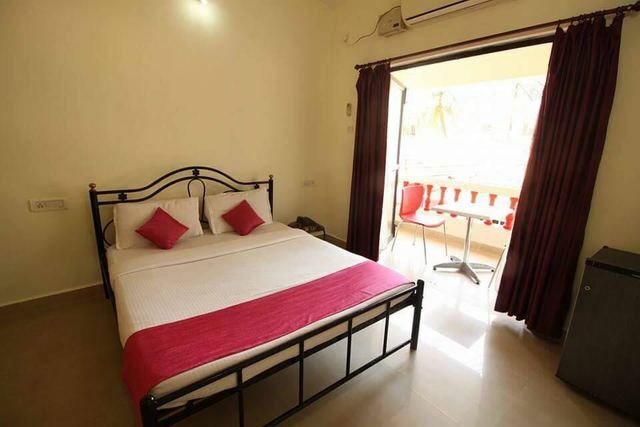 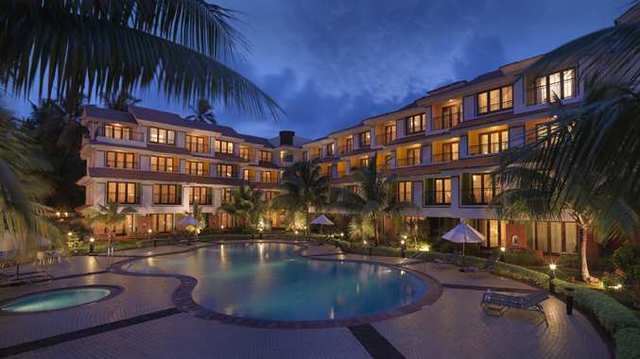 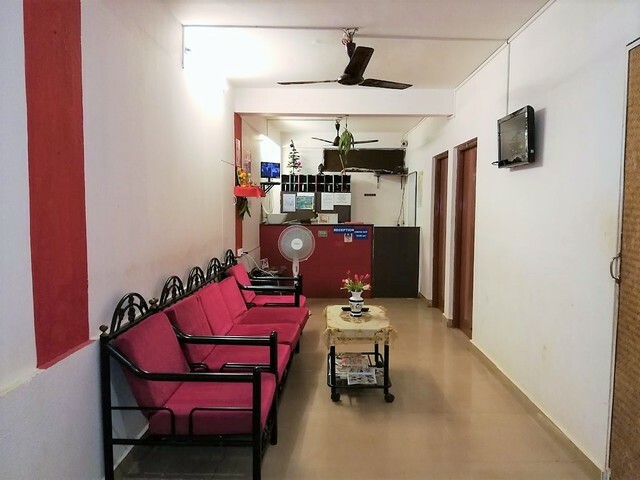 Situated close to the famous beaches of Goa - Calangute, Baga and Candolim beach (all within 3 km), Hotel Sun and Sea opposite Falcon resort Calangute is one of the most liked budget-friendly hotels in Goa. 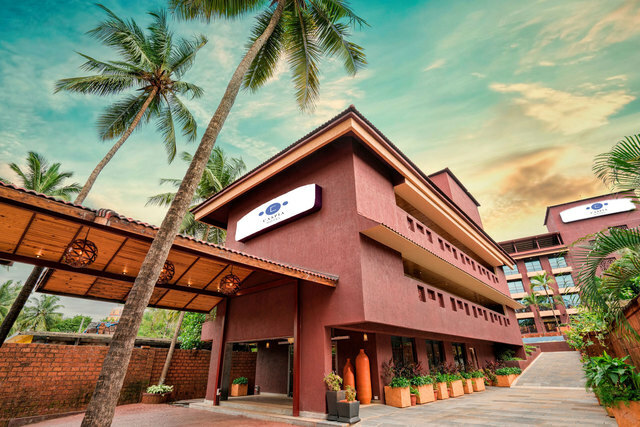 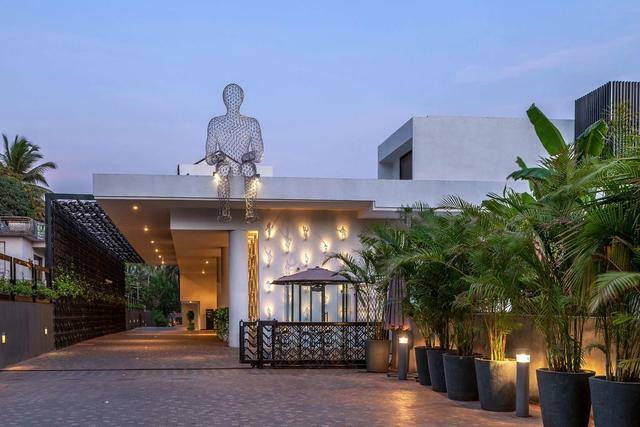 With its simplicity and minimalism, this 2-star hotel in Goa will win your heart as the rooms are designed very moderately to give a clean and airy appeal and equipped with decent in-room amenities. 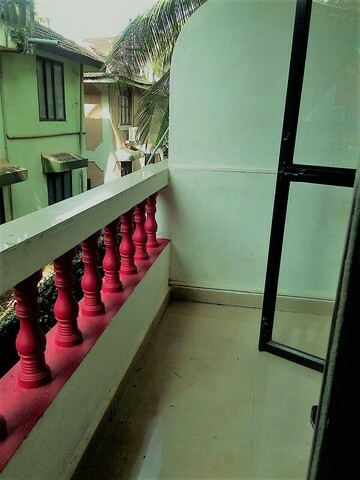 On a quiet evening, you can sit out in the private balcony while sipping on a cup of tea or fresh juice and revel in the tranquillity the place has to offer. 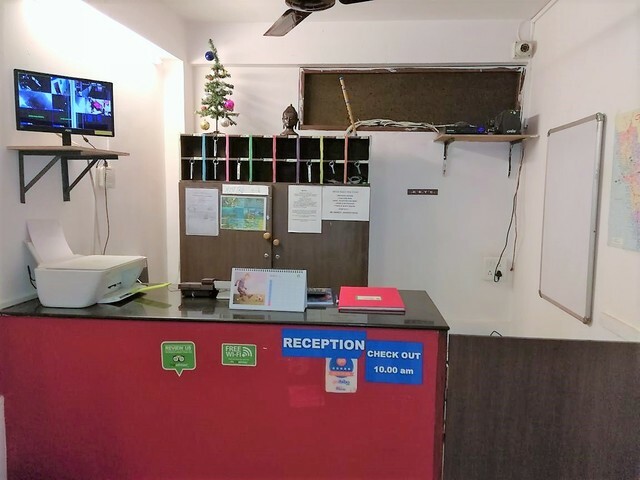 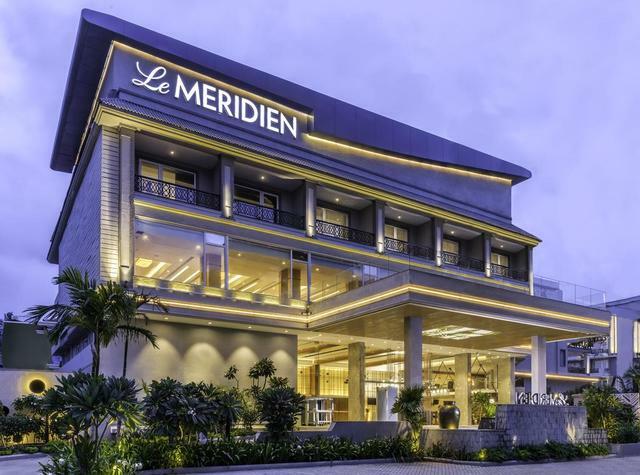 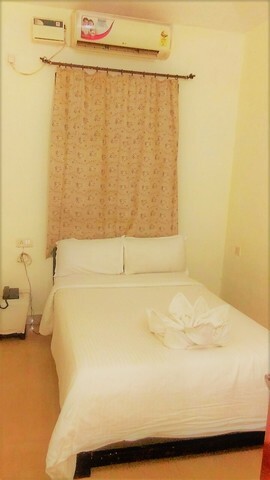 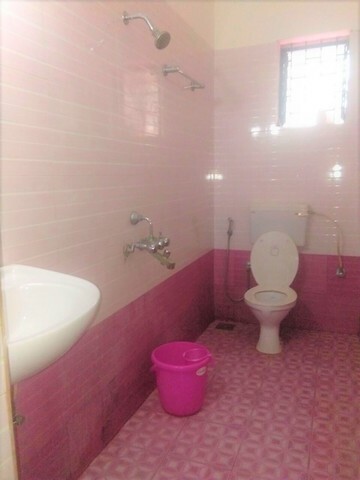 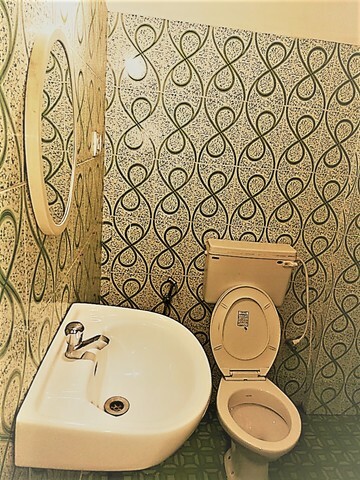 Other facilities provided at Hotel Sun and Sea include the supply of hot and cold water in the bathrooms, Wi-Fi connectivity in common area, bike rentals and indoor games for kids. 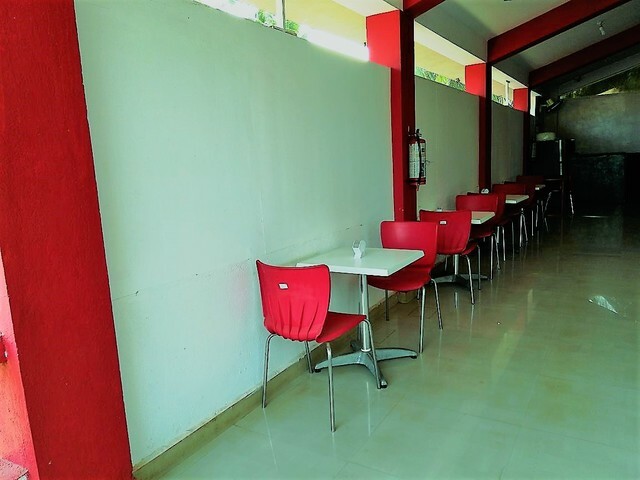 Guests will find many options for eateries in proximity. 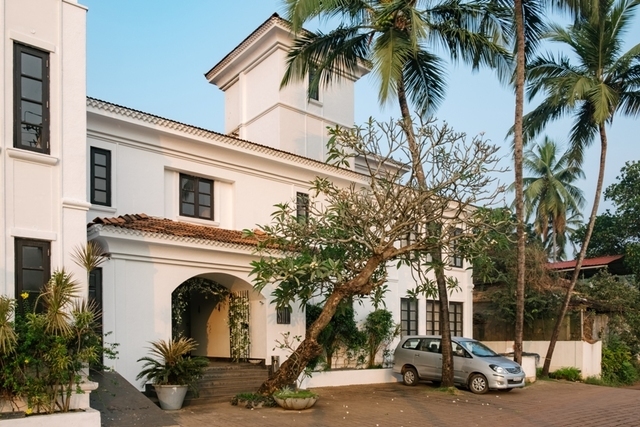 Besides the Goa airport is 39 km from the property, Thivim railway station is about 19 km, and Mapusa bus stand is 8.4 km.